You should get a $5 printable coupon via email instantly. Stay connected with journey's and get a 15% coupon on your birthday. 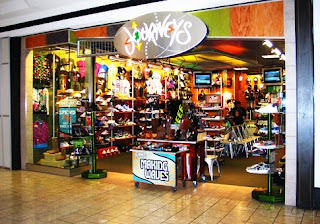 - Go here for journey store locations.